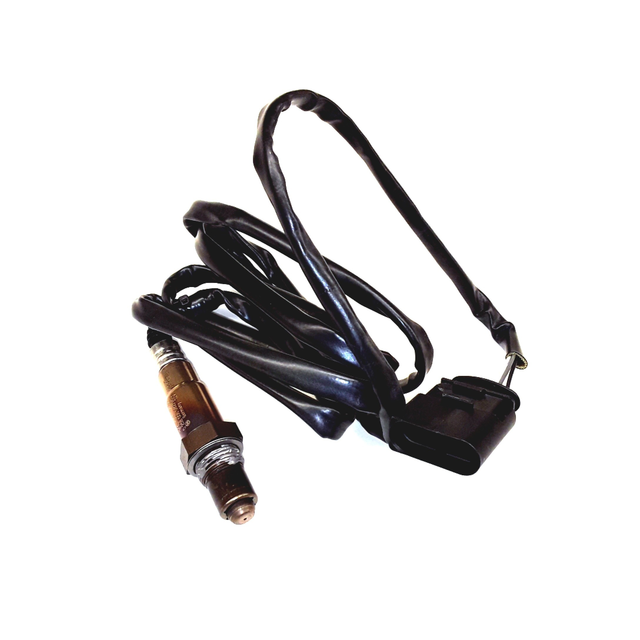 The oxygen sensor in your Volkswagen is used to measure the amount of oxygen in the exhaust gas. It can tell if the engine is running lean or rich by reading the air to fuel ratio as it is happening. 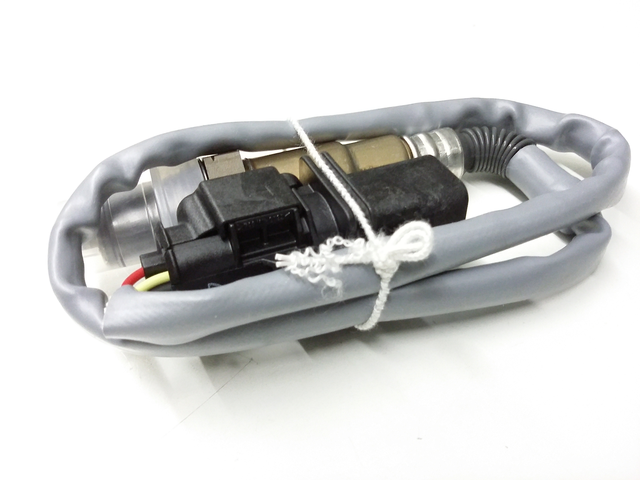 It is located in the exhaust system and reads it as it is leaving the engine. 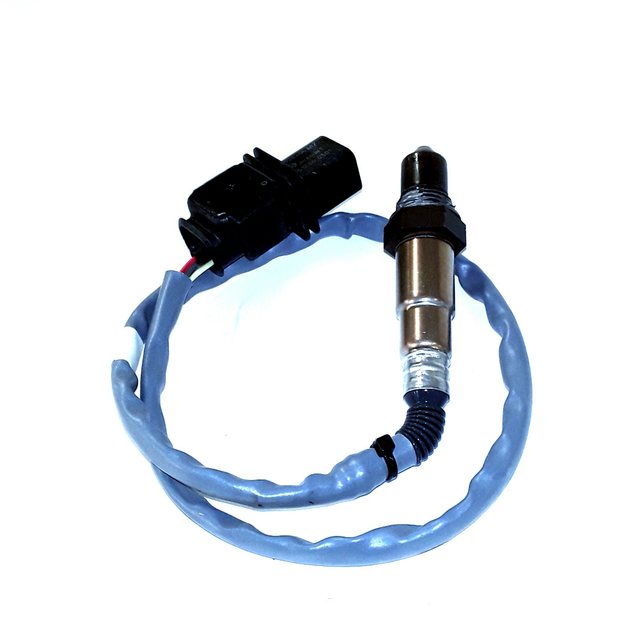 The vehicle combines the information from this sensor and others and uses that information to control the fuel injection. 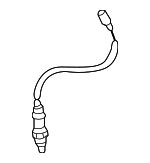 Thus, you have an efficiently working fuel injection system. 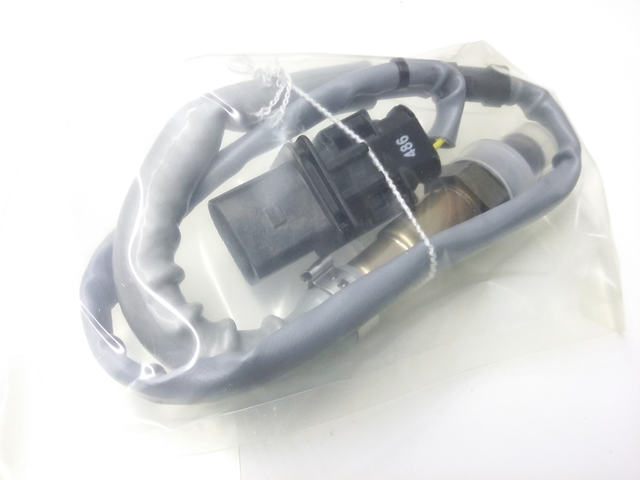 If you need to replace one of these critical sensors on your VW Touareg, then you need a genuine OEM replacement sensor. 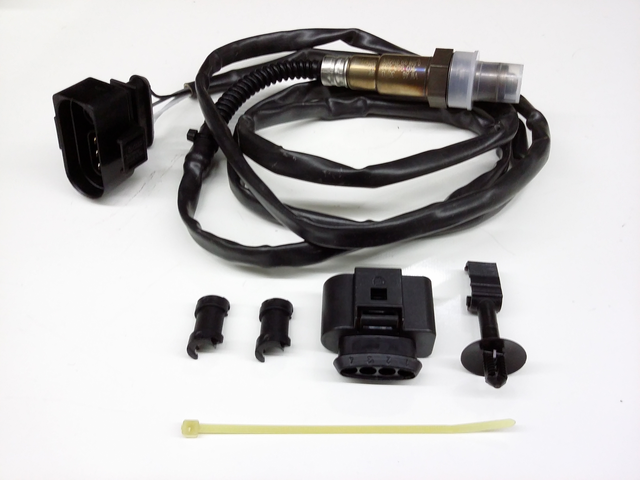 The information this sensor sends is tied to the efficiency of the fuel injection. A cheap aftermarket copy of an OEM part would not be manufactured to the meet factory standards. A cheap part will wear out faster and may deliver incorrect information back to the car’s computer. 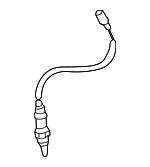 A bad oxygen sensor may cause the Check Engine Light to come on. You may also find the vehicle running rough. 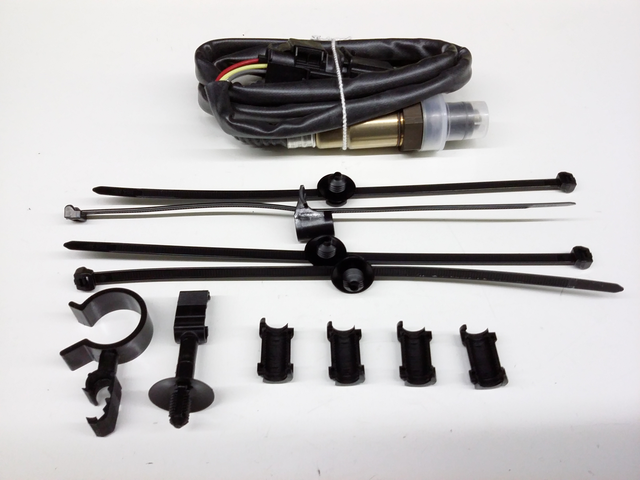 Other exhaust parts include the manifold, muffler, pipes and additional sensors. We do not carry fake or imitation parts – all parts are factory. 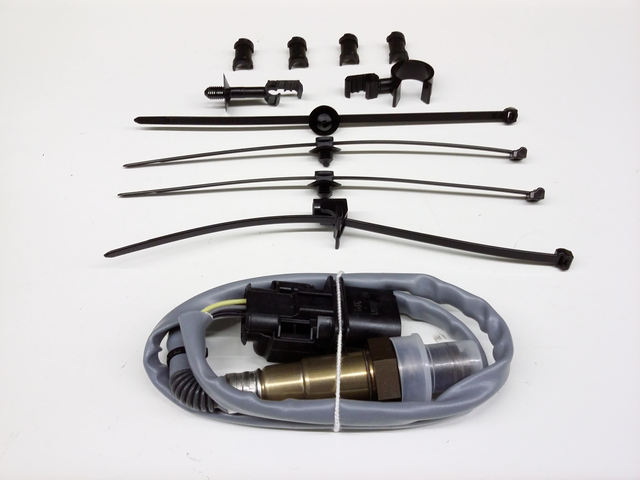 We offer excellent customer service, with free parts look-ups by phone. 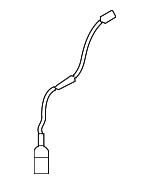 You can call us if you have a question about this part or any other sensor. We have a no-hassle return policy. Place your order now.